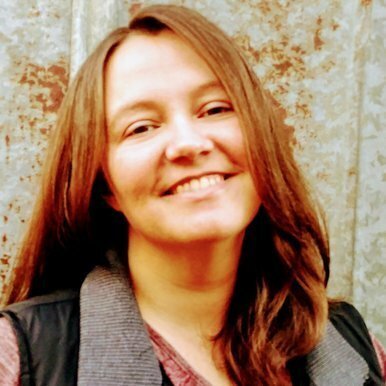 What is the Whip Basics Ring of Trust? 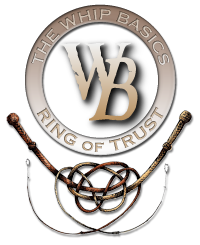 The Whip Basics Ring of Trust is a group of talented whipmakers selected by founder Robby Amper for the purpose of providing quality and integrity of service to prospective whip customers. It is my honor and privilege to be included as a fellow member of the Whip Basics Ring of Trust.